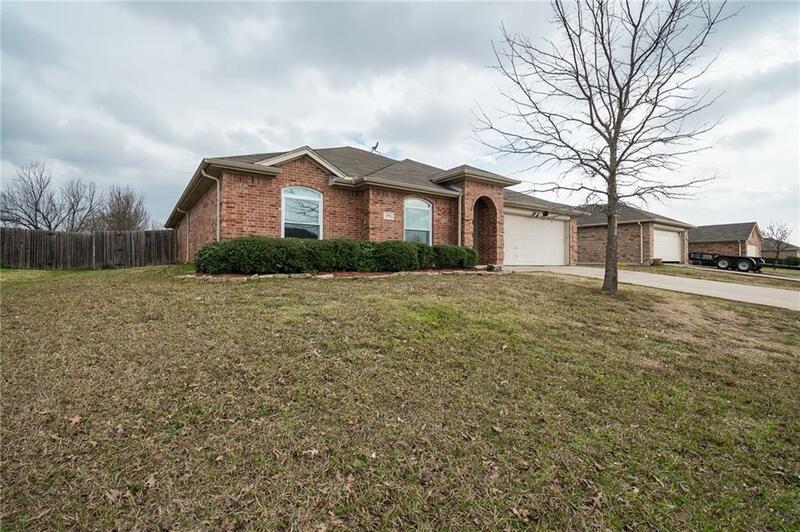 Charming family home in sought after MISD! 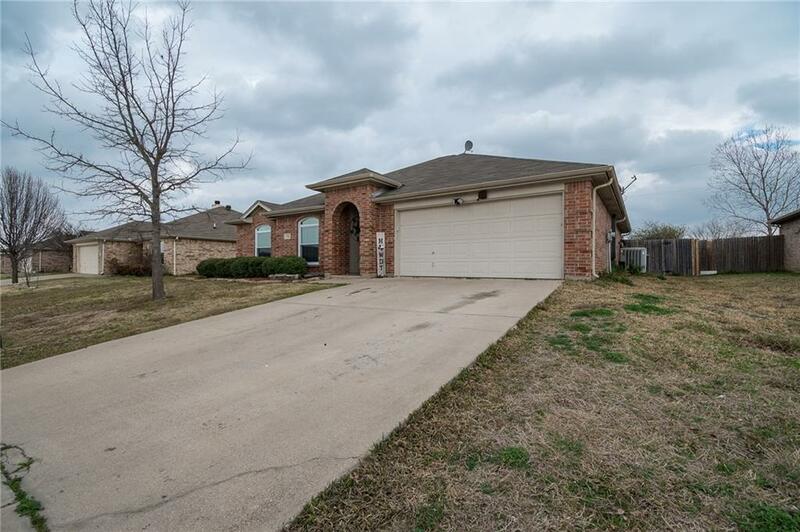 Desirable open floor plan & large eat-in kitchen with great cabinet & counter space are perfect for family gatherings & entertaining. Split master suite is complete with private master bath, separate shower, garden tub & huge closet. 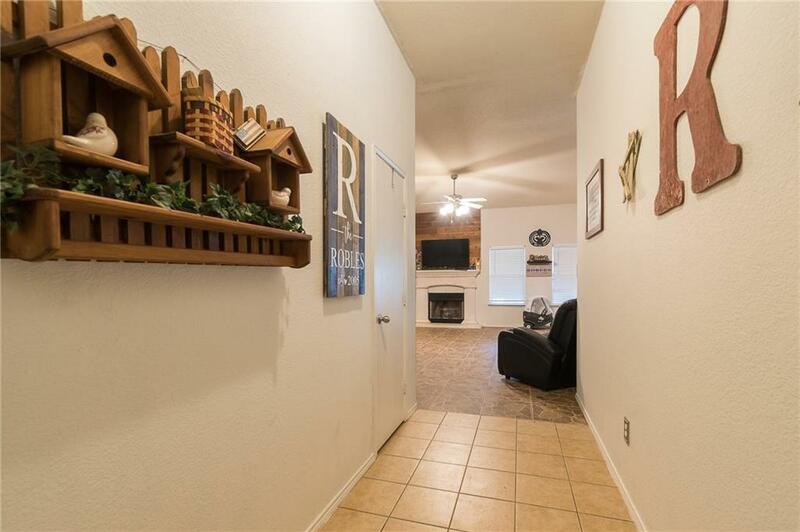 Three additional bedrooms each with walk-in closets. Backyard is large and has a fun above ground pool with deck ready for the hot summer months ahead! Easy to show with just 1 hour notice. 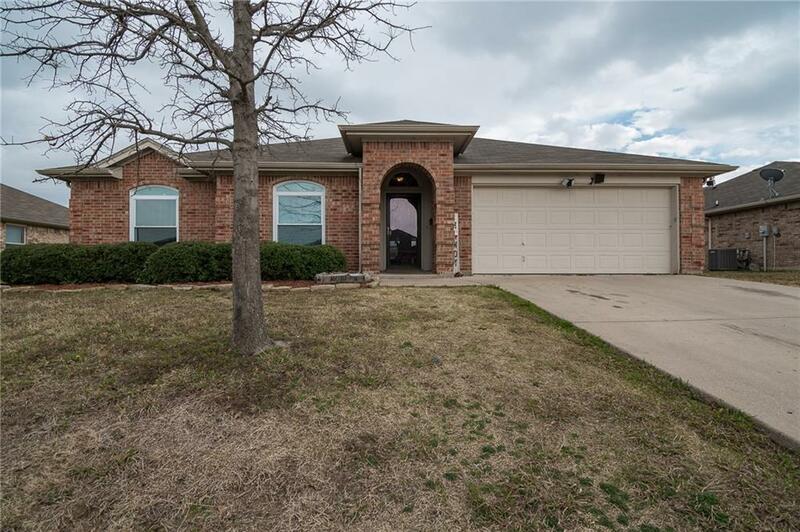 Offered by Janet Rone of All Homes Texas.